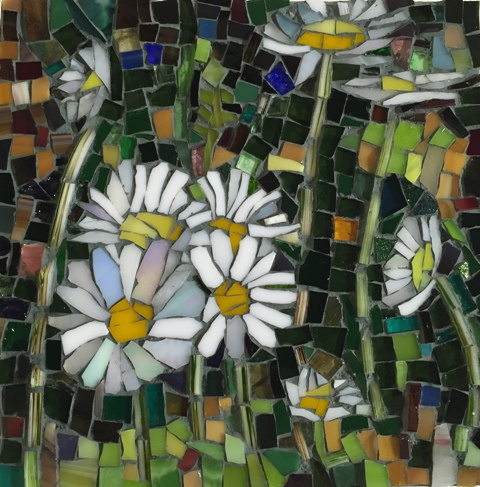 Mosaics are one of the original art forms and pieces can be made to last for centuries. Choose between several exciting projects, levels from beginner through expert, or bring in your own unique project (with instructor approval). Learn something new and make something beautiful. Tools provided, and materials to complete one beginner or intermediate project. Glass enthusiasts are encouraged to participate in the Open Glass Studio that is held in the Woodshop on the first and third Sundays of the month. The Open Glass Studio is facilitated by an experienced glass instructor. Tools are provided; however, participants must work independently on projects and need to bring their own materials. Reservations are not required. The maximum number of participants per session is seven. The daily drop in fee must be paid at the RCC Customer Service Desk before beginning work. 55+ discount does not apply.